The primary goal of a food business is to generate profit, but food businesses must also prioritize regulatory compliance – and this can be a heavy burden to carry. The good news is that profits don’t have to be sacrificed. With the right technology, the highest level of regulatory compliance can be achieved while actually increasing profit. Do Customers Really Care About Food Safety? The biggest retailers in the world are making food safety a prerequisite for doing business. This is not just to respond to growing consumer awareness and demand – a Technomic survey showed that 58% of adults age 18 to 24 said they were “extremely concerned” about food safety – but also to mitigate the risk that recalls pose to reputation and profit. 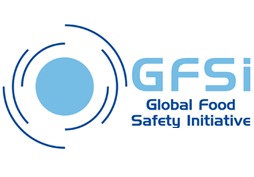 One of the most widely adopted approaches to food safety and quality excellence is through the Global Food Safety Initiative (GFSI) recognized schemes. 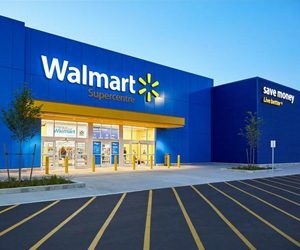 Big customers with global distribution like Costco, Sobeys, Target, Tesco, and Walmart are looking for GFSI-recognized suppliers and are increasingly demanding it. Demonstrating your compliance by obtaining certifications recognized by GFSI, like SQF certification, is a quick and clear indicator that your product will satisfy their customers. Achieving compliance, especially when you’re trying to get a GFSI-recognized certification – challenges your budget. Maintaining certification is time-consuming for staff and the fees add up quickly. Food safety managers must track every change and update HACCP plans and other documentation. Sometimes, new ingredients or processes present new hazards that necessitate expensive new equipment or additional employee oversight. Compliance costs add up for updating employee training, time spent preparing for audits and inspections, recording lab tests, and budgetary preparation for potential recalls. For an industry operating on razor thin margins, it seems impossible to stay profitable while bridging the compliance gap. However, the truth is that the cost of compliance is outweighed by opportunities to increase sales and profit. How Can Regulatory Compliance Increase Profit? Let’s break down the ways that successful companies can leverage compliance expenses as opportunities. Your customers and potential customers are looking for higher standards of food safety and quality, so a higher regulatory compliance standard could be your golden ticket to a new customer like Costco or Walmart. It’s also crucial to consider that as the marketplace becomes increasingly global, you need to be able to meet different regulatory standards from different regulatory bodies in order to access new markets. 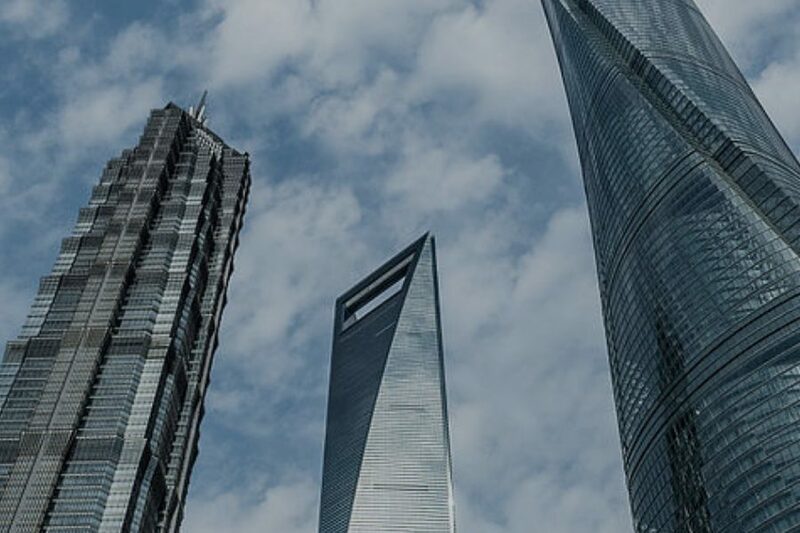 Whether you’re exporting to the United States under the Foreign Supplier Verification Program or looking to break into a new market, thinking ahead to which paths to regulatory compliance can get you in the door ahead of the competition. Once you’ve achieved a high level of compliance and adopted the systems and mechanisms to ensure quality and safety, other doors can open as well. 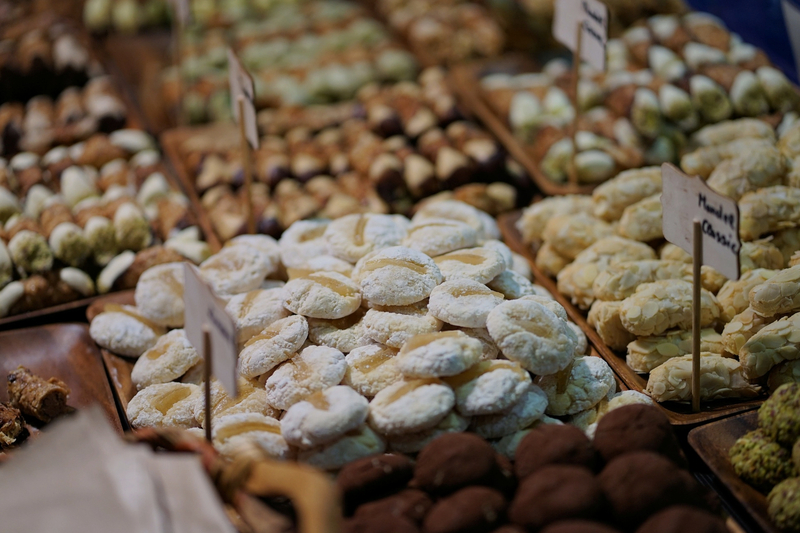 Third-party accreditations like organic, Kosher, and allergen-free are faster to obtain when all necessary information is readily accessible and when you use a management system that supports those accreditations. With the right balance, the costs of compliance could result in systems that pay for themselves in new opportunities. Maintaining compliance requires managing huge quantities of data on all aspects of your production. This can seem like a huge pain in the neck when you have to create, maintain, and store binders and binders of paper reports or digital folders of Excel spreadsheets. But it doesn’t have to be this way. All that information that you gather for documentation can work for you in other ways. We’re not just talking about catching problems in real-time – we’re talking about gaining the ability to see the big picture of your facility and make significant changes to save you time and dollars. Big Data gives you the ability to identify operational inefficiencies to make sure your operations are working smoothly and at highest capacity. This can include anything from optimizing equipment downtime to prioritizing your products according to shelf-life to minimize waste. You can also leverage your data to trend for the future. Built-in trending features are something to look for when choosing food production management software so that you can see production rates or sales data over time and compare date ranges. Trending also enables you to monitor quality control, customer complaints, and lab test results over time so that you can correct inefficiencies and address emerging problems early. It just so happens that a lot of the data you need to collect for compliance is also the data you need to make critical decisions for your business! The work you put into regulatory compliance can also help streamline training, avoid incidents and reduce confusion by centralizing and digitizing information and maintaining communication across departments. When your compliance is assured through automation technology, this can yield benefits throughout the company as a whole. Food safety can integrate with traceability, vendor management, inventory control, shipping and receiving, sales, accounting, and more – saving time and preventing costly mistakes and waste. With the right software keeping an eye on production, managers are free to strategize for success rather than micromanaging. The most obvious profit opportunity presented by regulatory compliance is minimizing the likelihood of recalls. This is broken down into two categories: preventative measures and incident management. In both these categories, automation technology yields way more in risk reduction than the price tag it carries. On the prevention side (which is more and more the focus of regulations like HARPC), maintaining high levels of compliance means creating excellent safety procedures, nurturing a food safety culture in your company, and ensuring that your staff has the tools they need to stay on top of their work. Technology reduces the risk of human error and allows your employees to be more proactive and productive. Rather than relying on yesterday’s reports, automated food safety solutions can provide real-time data of non-compliance to QA staff, flagging products before they leave your facility and saving your reputation. If an incident does occur, being up-to-date on regulatory compliance means that you’ll be able to respond quickly and decisively to minimize negative impact. Integrated incident management means that corrective actions will be deployed without delay. 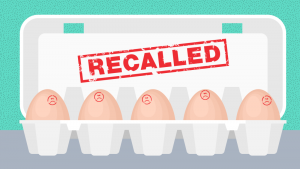 If a recall is necessary, automated traceability can pinpoint specific affected lots, enabling you to surgically recall only those products while minimizing the cost of disposal and replacement. The opportunities presented by maintaining compliance can be overshadowed by the expenses if a company doesn’t balance the two. To find a profitable balance, a company needs to view compliance expenses as opportunities and take a hard look at where their resources are going in their quest for compliance. Even healthy companies can improve and ready themselves for growth. Ask yourself: are mistakes caused by incorrect or outdated information costing you money? Does quality assurance work overtime to prepare for an audit? Do you worry your current system for food safety is not as prepared to grow as you are? Above all, what is the most effective way to secure more business from bigger customers? All of these questions can be answered with food safety automation technology and quality assurance measures backed by full management support. Each company faces unique challenges, but every company is also facing a technological future with a growing global food chain. Can your business keep up or is it time for a change?